There’s nothing sweeter than a whole day of maple syrup! We’ll have sugar bush tours, tree-tapping demos, children’s activities, arts and crafts, maple treats, and more! Visit the Maple Café for the tastiest breakfast and lunch specials. And be sure to sign up for one of the fun, educational classes. 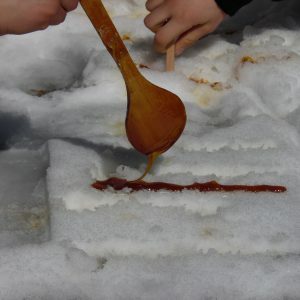 All things maple syrup in Phelps on April 6th!